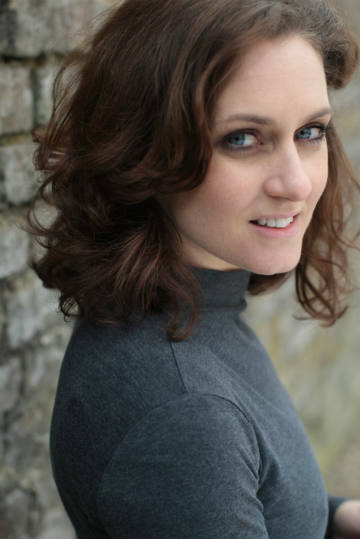 The brilliant BARBARA HOCKADAY is now open in THE SNOW QUEEN at Liverpool Everyman where it plays 24 November – 19 January. 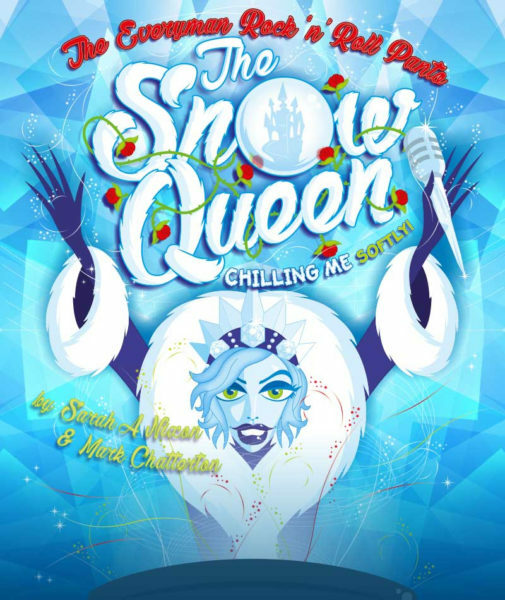 Regular writers Sarah A Nixon and Mark Chattertonunite with musical director Greg Last to bring the usual music and mayhem to this chilly tale. Our notorious dame Francis Tucker and master of mischief Adam Keast will bring audiences to their feet to dance, cheer and avoid a soaking.